Personalized gifts are really special and offer a wonderful opportunity to build bonds of love! 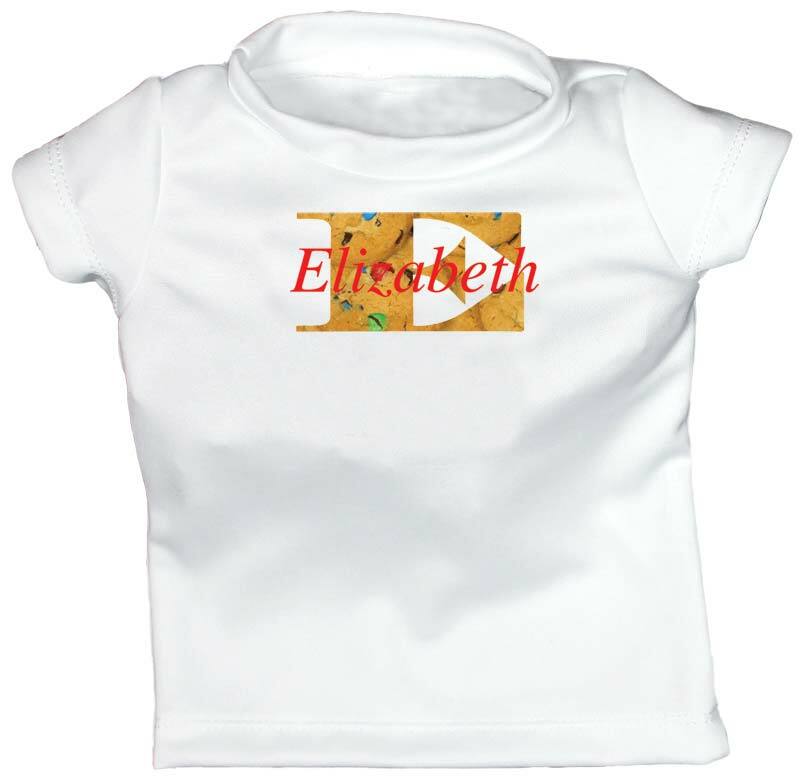 This amazing, personalized t-shirt is super soft and features images that are dyed into the fabric that will not fade, crack or peel. Every image is exclusive to Raindrops. 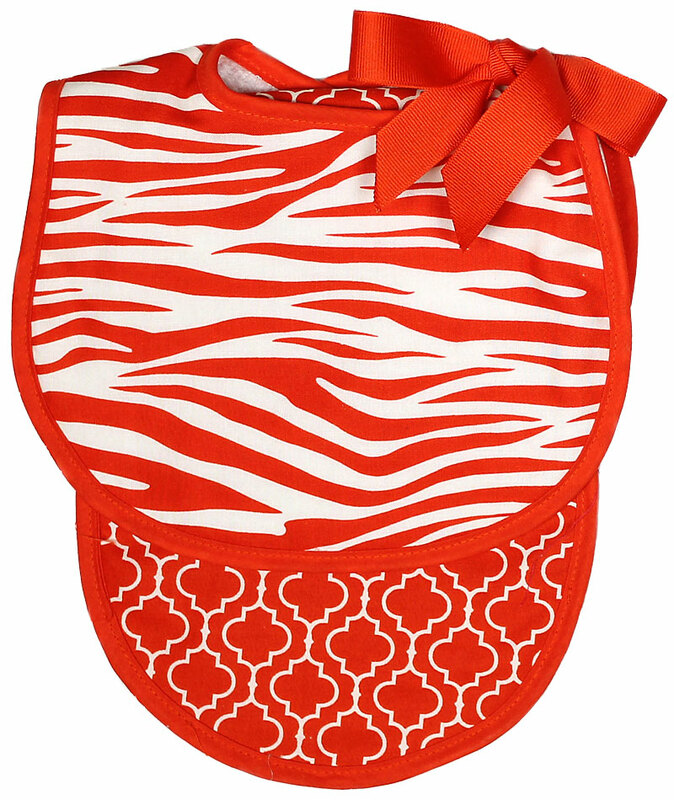 We will ship this out within 1-3 business days to either your house or directly to the new Mom. 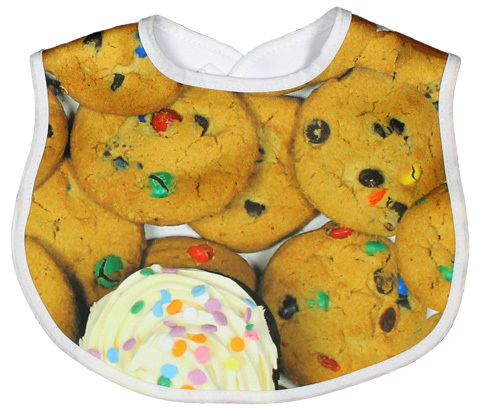 This moisture wicking, polyester fabric is super soft and in addition to keeping a baby dry, cool and wrinkle free, it will always feel good against baby's delicate skin. Little spills come out easier and it retains less laundry detergent and any other chemicals when washing vs. cotton. It is finished with 2-needle cover stitching, which will provide longer wear and will hold up better throughout each wash. 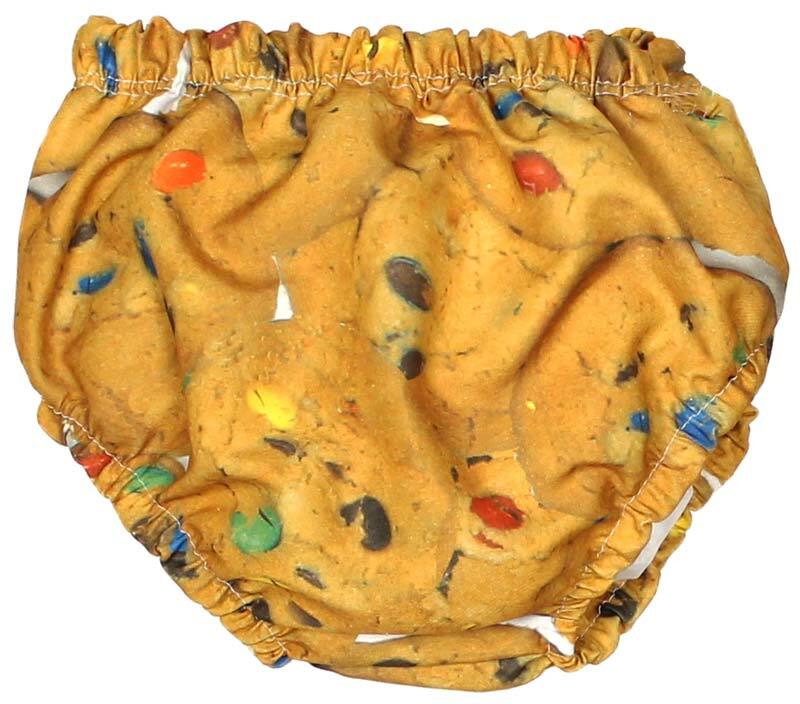 This Warm Cookies image is unisex as are other images including, Sugar Rush, Candylicious, Fresh Bagels and Bella Pasta. Nuts & Bolts are for a boy, while Secret Garden is for a girl.